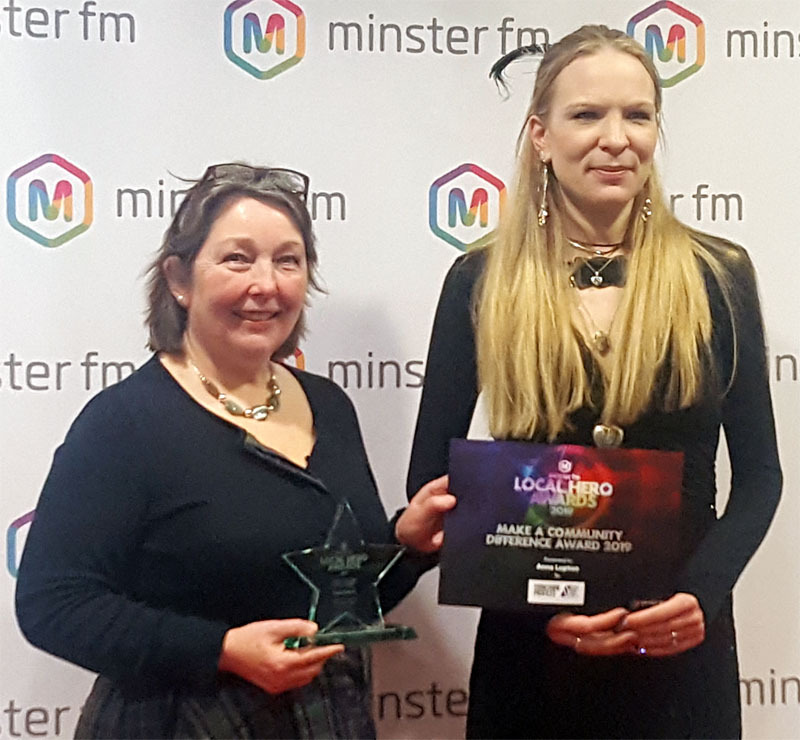 This year we were proud to sponsor the “Make A Community Difference” award with Minster FMs Local Hero campaign. The campaign is to celebrate those who have risen to make a difference in the world around them. 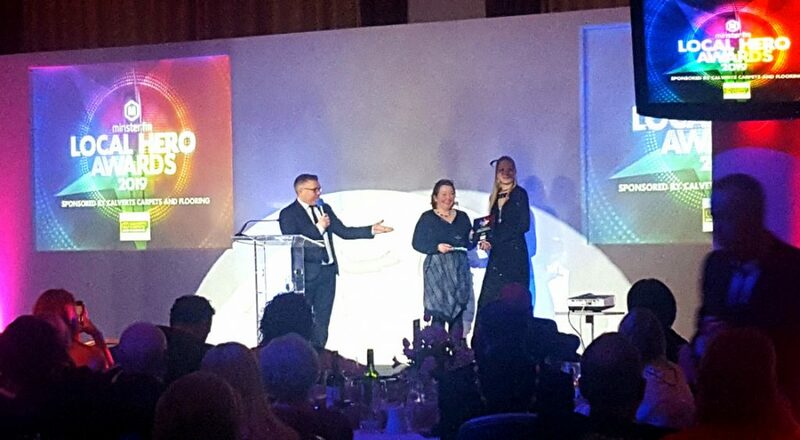 We chose to sponsor this particular award as we believe in being part of the community as a business and this was another chance for us to give something back. It was a pleasure to meet and to get to know this years winner Anna Lupton (Congratulations again Anna!). Anna was presented the award by our Quality Director, Amy. Anna was selected to win this award due to the level of commitment she has shown to her local community. Anna raised £8,700 for the Air Ambulance with a breakfast morning. She is involved with Ryedale Rose, which is to provide assistance for Ryedales special familes, on the leader board for the national park, on a private sector board for Yorkshire & Humberside. Anna started the Ryedale business awards to promote local businesses and local causes, the awards are now in their third year. Helping with the Helmsley Walled gardens, helping with Freddies Fight and so much more! Talk about passioned for helping others!